Painting your commercial building, retail space, office space or facility is a big decision (and a big project). Maybe you are just venturing out and starting a new business and you need to renovate and decorate your leased space. Maybe you have a professional office building that has started to look a little dated next to all the new construction and you’d like to give it a facelift? Mayco Painting LLC, is your commercial painting contractor Portland. 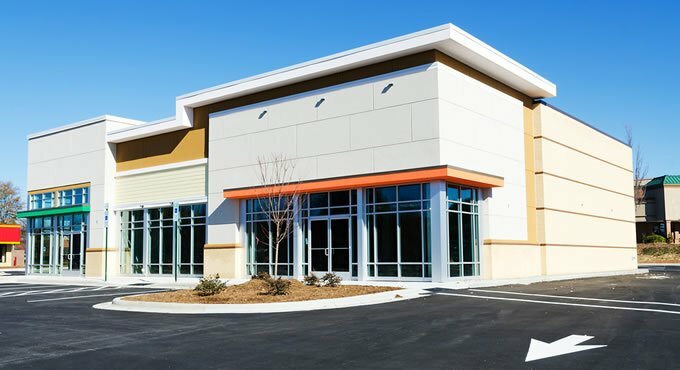 It really doesn’t matter what or why you need to paint your commercial building. What’s most important is that your painting project can be completed for a fair price, to the highest level of quality and you want it too look good for several years. That’s a pretty tall order for many of the commercial painting contractors running around Portland. 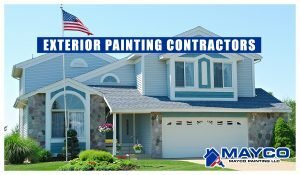 Mayco Painting LLC is a full service interior and exterior commercial painting contractor serving the Portland, Oregon area. Because we maintain smaller, more experienced commercial painting crews we are able to offer a higher level of quality in all of our finished work. Because we are niche painters, we also specialize in some of the old world painting techniques and decorating styles that will have special appeal with many commercial clients who are looking for unique styles and finishes for their space. If you want a beautiful looking commercial space, office building, retail store or business of any type then we need to set up a time for your appointment with Mayco Painting LLC. We can meet with you and brainstorm your potential color schemes or decorating styles and answer any of your questions related to painting your commercial building. When you choose Mayco Painting LLC for your commercial interior project you’re partnering with a true commercial painting contractor Portland professional. 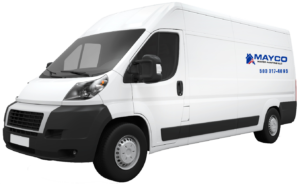 We will be on your job site to answer your questions, supervise the crew and maintain the high level of standards that our commercial customers have come to expect from Mayco Painting LLC.